A heroin user prepares to inject himself. At the retail end of the global heroin trade, local heroin rings repackage pounds of the drug into single-serve doses and push the product to its final destination: the user. From there, the next stop is often a hospital emergency room or a morgue, as an epidemic of heroin-related overdoses and deaths continues its creep across the country. 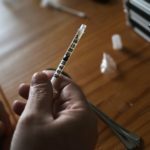 In Virginia, an intensive crackdown on heroin rings has shed new light on the relationship between drug dealer and user, providing insight into why that last link in the heroin trafficking chain has become so deadly. “What we hear from users is that quality is important, and that the reputation of a dealer is rated on a scale of one to 10,” said Marc Birnbaum, assistant attorney general for Virginia. 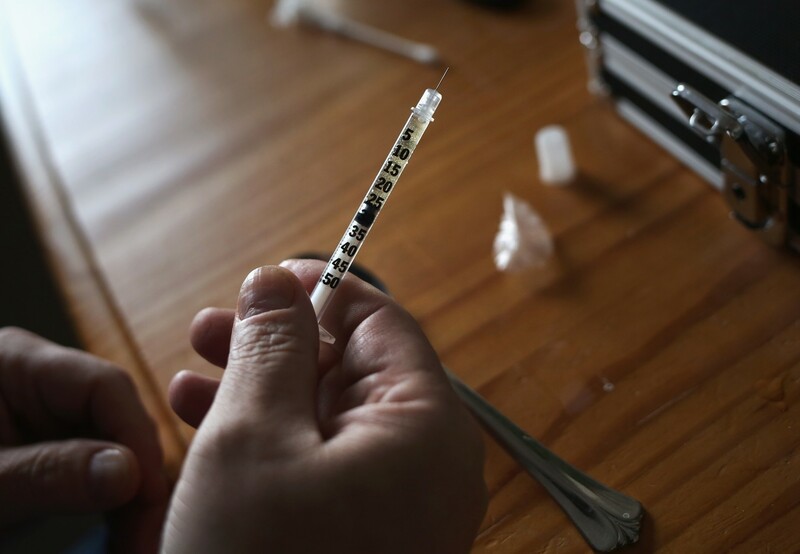 In a competition for higher ratings, some dealers began offering heroin with varying potencies — from just strong enough to stave off withdrawal symptoms to doses laced with powerful synthetic opioids such as fentanyl.